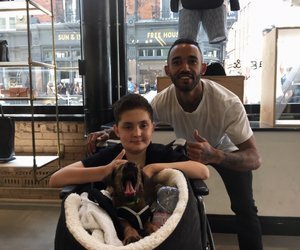 The team from the UK branch of New York fashion brand 'rag & bone' ran 14km to raise money for leukaemia research, in honour of 14 year old George McCarthey. 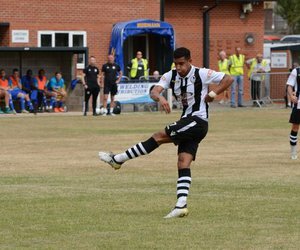 Courtney Wildin, a defender with Coalville Town, was first diagnosed with the blood cancer last year. 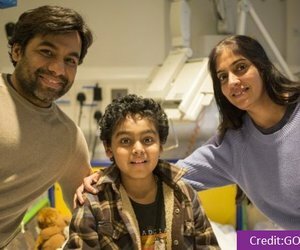 Yuvan Thakkar, who has acute lymphoblastic leukaemia (ALL), was given CAR-T therapy after conventional cancer treatments failed. 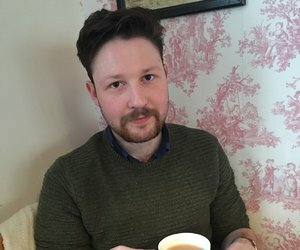 Leuka supporter, Chris Brammer, describes his experience of being diagnosed with Chronic Myeloid Leukaemia (CML) in 2016 and how he's dealing with living with the condition. 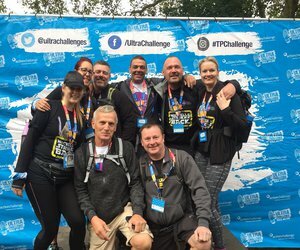 Our Leuka Legends, the amazing Skywalkers team, share their experience of completing the 'emotional' two-day and 100k journey that is the Thames Path Challenge, in memory of Michelle. 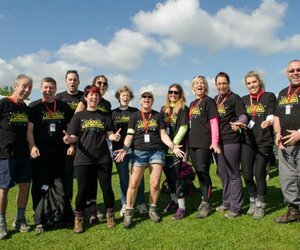 The fabulous friends of the much-missed Michelle Richards take on the 100km Thames Path Challenge in her honour. 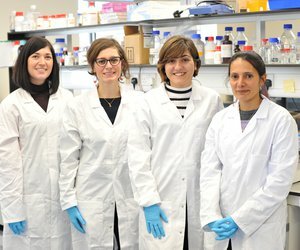 Our 2017 John Goldman Fellow Maria Teresa is working at Roehampton University on a rarer form of leukaemia that affects children. 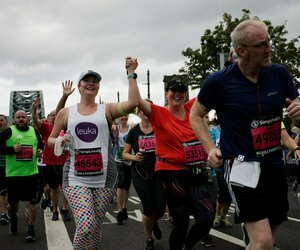 Supporter Laura Johnson ran the Great North Run for Leuka in support of her dad, who is in remission from Chronic Myeloid Leukaemia. 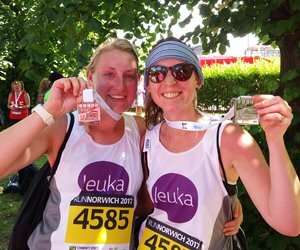 Charlotte Hodgson ran the Norwich 10k to raise money and vital awareness for Leuka’s work in honour of her sister Olivia. 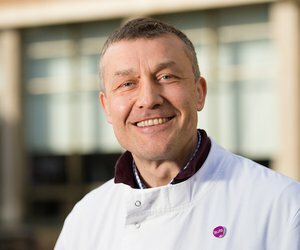 Dr Sergey Krysov, a Leuka John Goldman Fellow at Barts Cancer Institute, London, sat down for a chat with our Chief Executive Olive Boles. 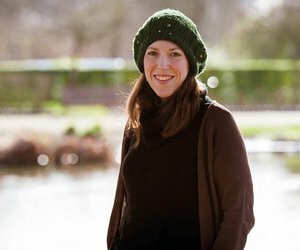 After her husband was diagnosed with leukaemia for a third time, Kate Billmore decided she didn’t want to sit still. 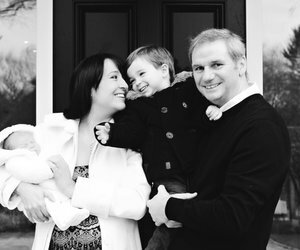 Oliver Spark has been announced as the new treasurer for Leuka. 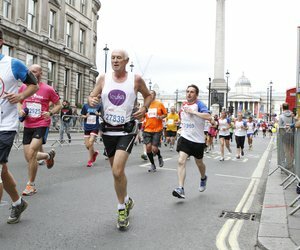 In April 2017 Leuka supporter William Russell will be undertaking what has been described by the Discovery Channel as the toughest footrace on Earth. 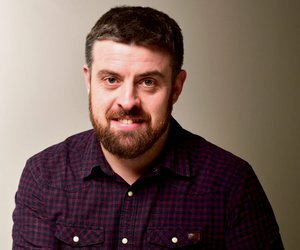 Leuka supporter Andy Donaldson shares with us why his Chronic Myeloid Leukameia diagnosis hasn’t stopped him from leading a fairly normal life. 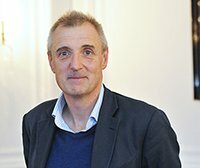 Michael gave a moving speech at our recent Who’s Cooking Dinner? 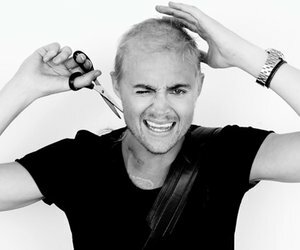 event about his battle with leukaemia and why it has made him passionate about finding new treatments and ultimately a cure. 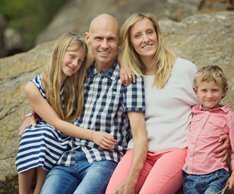 In April 2013, following the birth of his son, Graham Dickinson was unexpectedly diagnosed with chronic myeloid leukaemia. 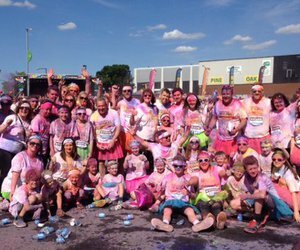 Graham tells us how he’s already raised over £5,000 for Leuka. 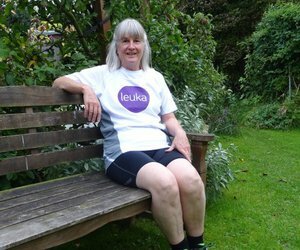 MORE than £30,000 has been raised for Leuka – leading leukaemia research, in memory of a mother-of-five who lost her battle with cancer nearly a year ago. 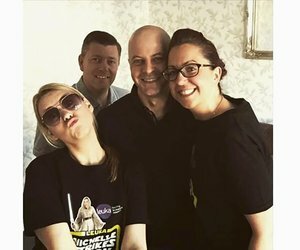 This weekend friends and family of the late Michelle Richards will walk 100km from London to Brighton to continue her legacy by raising vital funds for leukaemia research.